Please note that in IEN, we value active members only and so the new IEN members will join as IEN aspirant initially. After a period of 3 months, your activity will be noticed and you'd be moved to a full IEN member. Congratulations! IEN will assess your application form and get in touch with you soon! 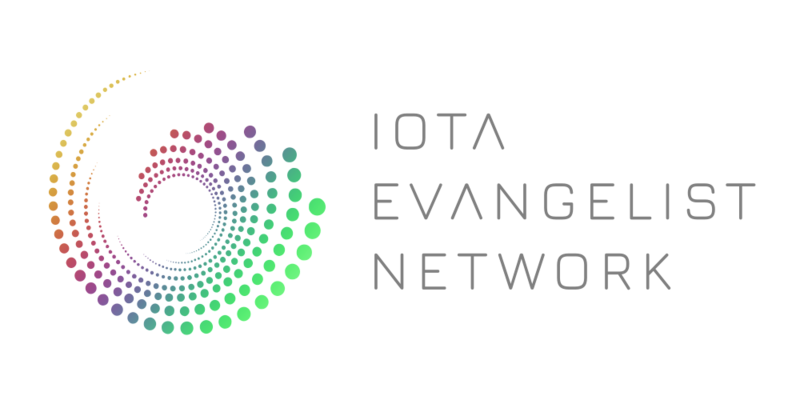 A world-wide strong community of IOTA enthusiasts.